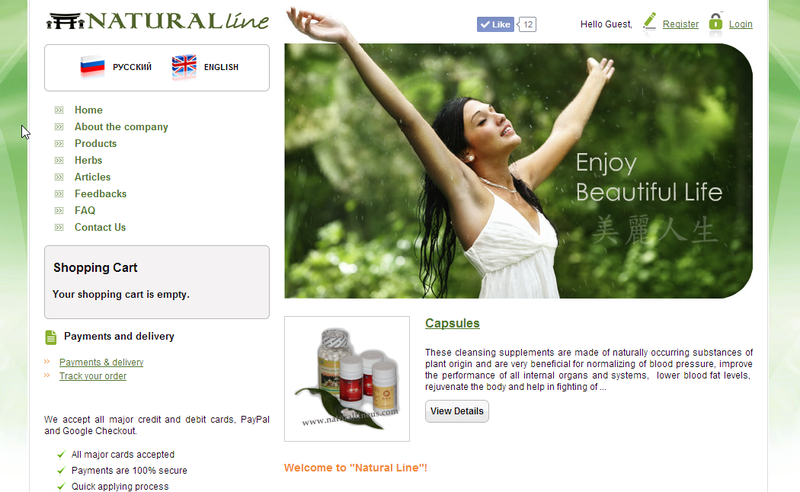 Natural Line LLC is a provider of natural and organic supplements. Total Web Services helped restore the website after a hack and helped with search engine optimization and marketing. Natural Line LLC currently uses Total Web Services for hosting and domains.